International expert in NO BS Feng Shui, successful interpreneur, a popular Feng Shui guru. With Feng Shui skills, entrepreneur and self-starter, he multiplied his income by at least 100 times since he first applied Feng Shui to his life and business. 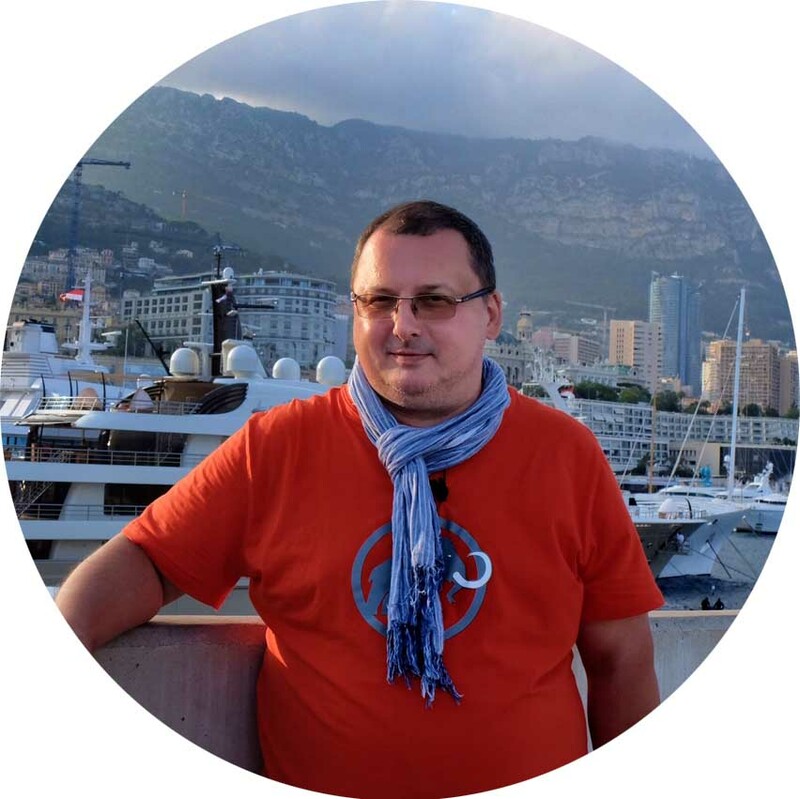 Vladimir’s main specialization is medium and large business’ consultancy. Vladimir advises on feng shui (the choice and construction of residential and commercial buildings, audit of completed properties) as well as in adjacent areas of the Chinese metaphysical sciences. The main specialization – consulting for medium and large businesses.